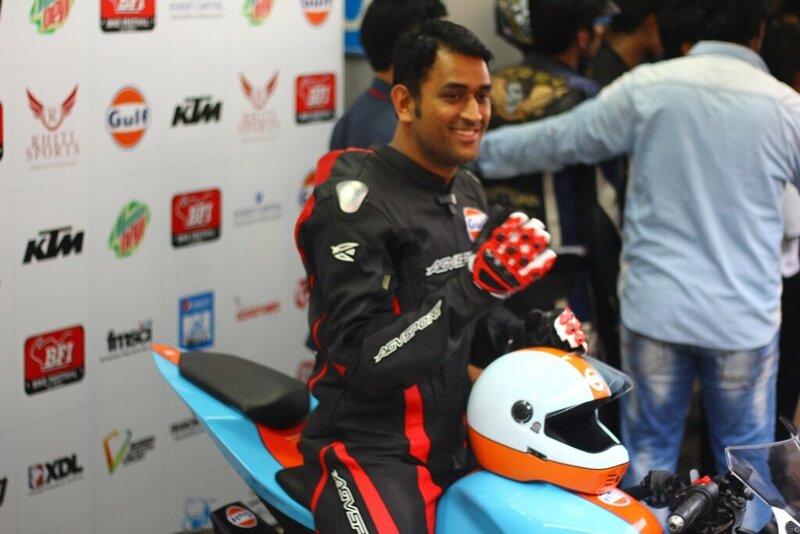 Noida, October 4, 2014: Bike Festival of India (BFI), an initiative by Event Capital & Rhiti Sports, hosted the last day of the Bike Festival of India in the presence of MS Dhoni at Buddh International Circuit (BIC). 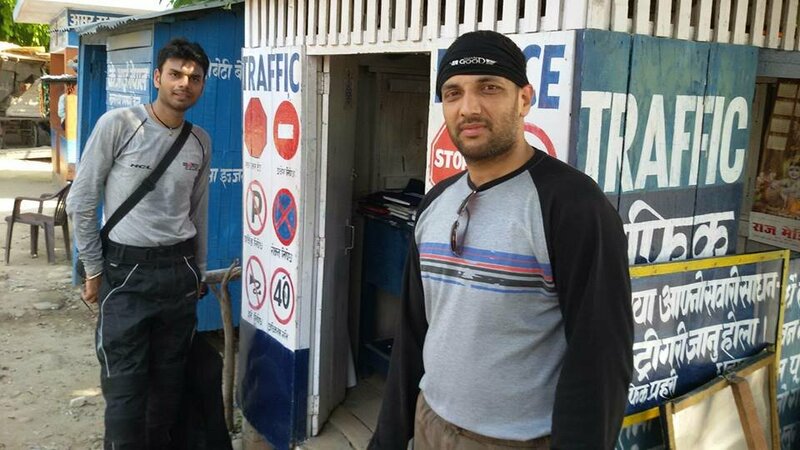 Mahendra Singh Dhoni, Indian Cricket Team Captain and the face of Bike Festival of India enthralled the audience with his biking antics and his ride on the tracks on his bike. 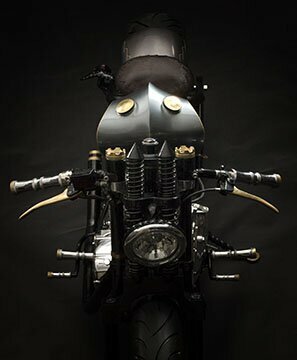 BFI showcased a special garage for Mahi which had 12 bikes from his personal collection on display including the very famous and rare model, Hellcat X132 Confederate. 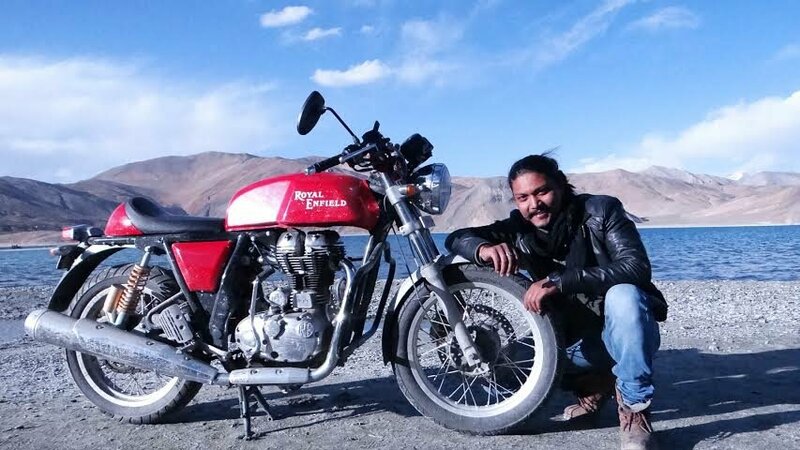 Mahi visited his garage and put on his biking gear to hit the tracks. It was a spectacular sight to watch him ride as the crowd’s roar resonated through the circuit. The final day of this two day extravaganza witnessed thousands of bike enthusiasts from across India perform some jaw dropping stunts. Bikers contested for the finals of the first ever XDL India Championship, the biggest championship for stunt biking in the world. 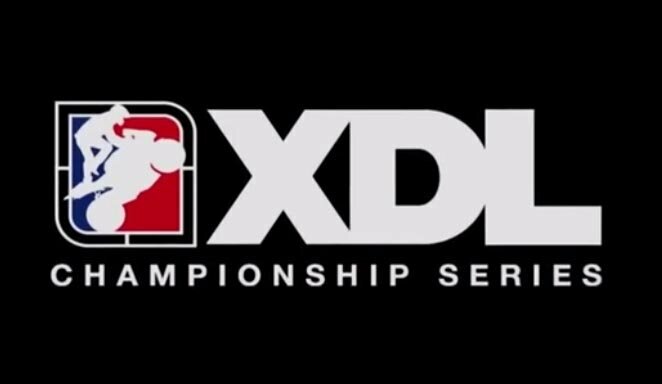 The winners will feed into the XDL World Championship to be held in 2015. Other racing events of the day included finals of Drag Championship and Top Gun – to create the best lap time record at BIC. Atinder Jeet and Anirudh Rived won the XDL Championship finals, which were being judged by stars of stunt biking, Chris Tice & Aaron Twite. 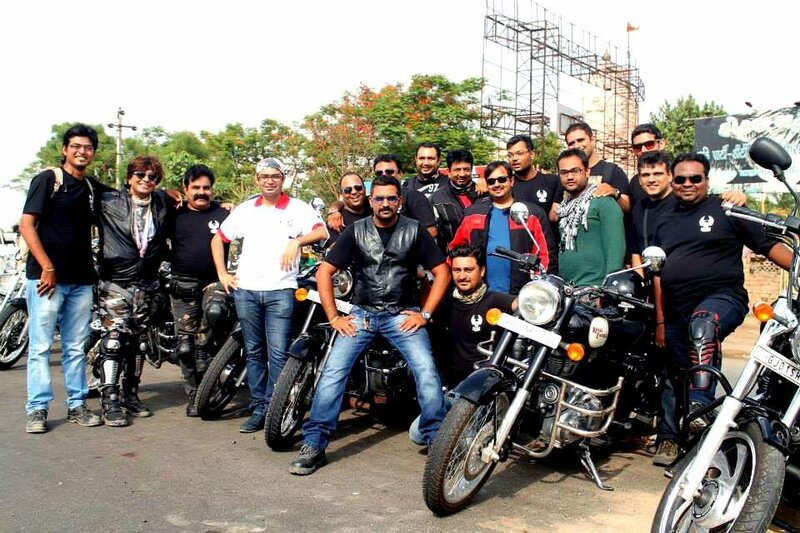 Drag racing championship had 28 participants whereas the Top gun saw 22 riders battling it on the tracks for a podium finish organized by Rongom Tagore, Founder Elite Octane. The three winners in Top Gun Championship were Imran Khan, Simran, and Gurvinder who recorded the fastest lap time in 3 different categories (250-400CC, 650-800CC, 1000CC and above respectively). Drag Champions announced were Rizwan Khan for two categories and Riyaz Khan recorded the fastest time. Mohammed Riyaz won the wheelie class drag championship. The final day of the festival also witnessed some scintillating musical performances from leading bands like Parikrama, Midival Punditz, and Tides of Nebula amongst others. 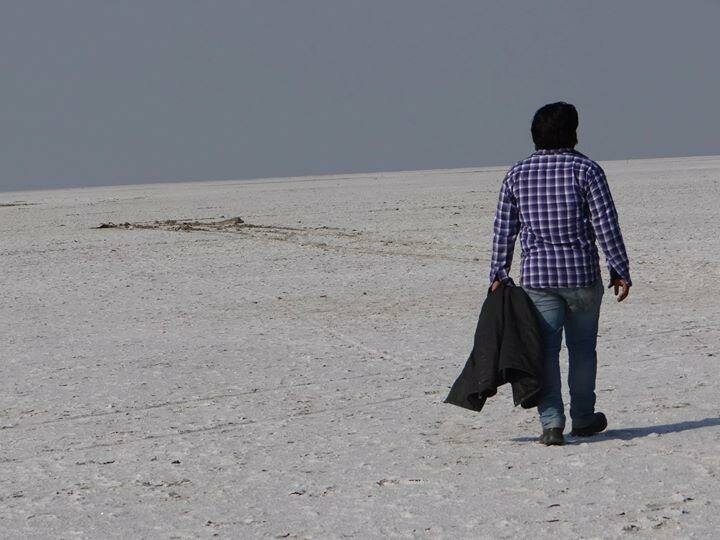 The BIC track which has hosted the Formula 1 Indian Grand Prix in the past was a perfect place for these adventure junkies, who showcased incredible stunts which were applauded greatly by the crowd. While adventure was an integral part of BFI, the most unique feature is that it accentuates the importance of safe biking. 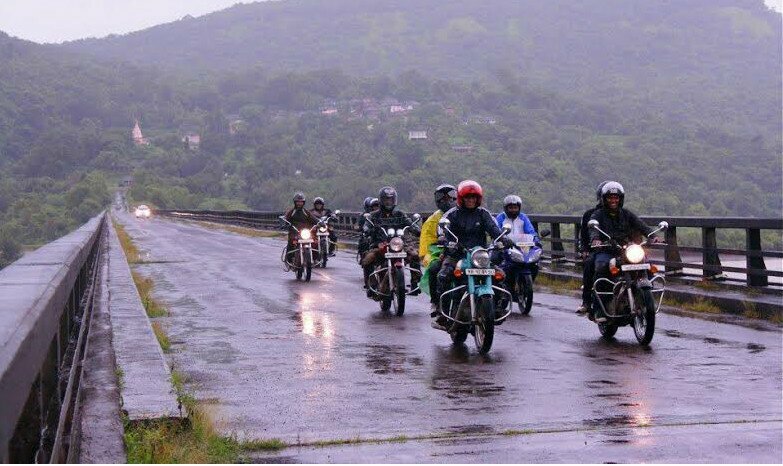 For the same cause BFI also hosted a month long safety ride covering every nook and corner of India (a total of 8170 kms in 30 days). 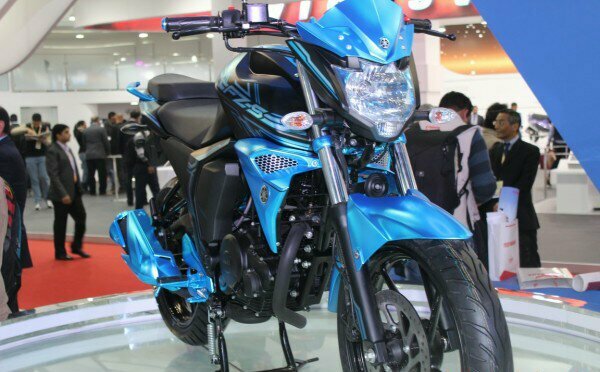 Bike Festival of India is the first biking event to be regulated by a motorsport body, FMSCI. BFI is powered by Gulf Oil, Courage Partner – Mountain Dew, festival Partner – KTM. 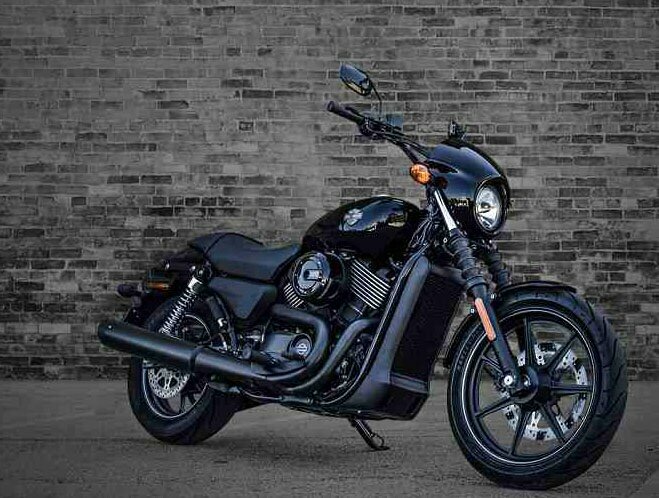 Supported by partners like MTV Indies, NDTV Good Times, Crowne Plaza, Event Faqs, XBHP, Autocar, Radio Mirchi, Franchise India, DSN, Ride till I die, Natura, Flyboy, Shoesonloose, Studio34 and Laqshya media. The pulsating races incorporated with a deluge of engaging activities have been the main forte of this mega event.